Will there be oral history or is it a forgotten archive? Will History be told? Will we remember, when as a collective we never knew? Does God remember all things, all thoughts, all deeds? oh white man with blind pride for what you've done. How can you remain deaf to the howls of time. Your injury which causes you such fear. Chemical Lobotomy. You act apart and separate from your true nature. Instincts warped by captivity. Soul and cellular memories of torture and shame. 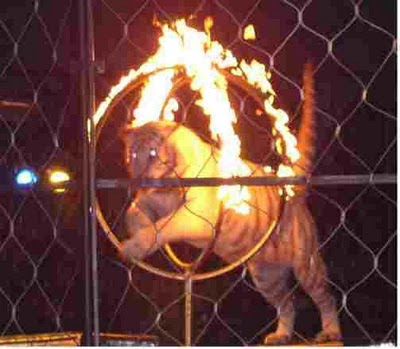 This you avoid at all cost so you allow yourself to be a Circus animal, jumping through fire.